Alimony can be a huge budget problem and hurts especially bad when your hard-earned money is being used to benefit someone your ex is now with. 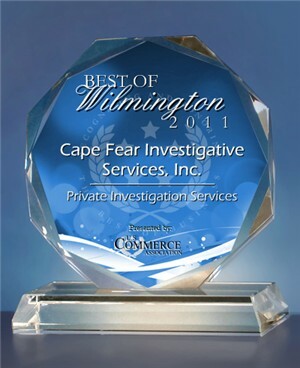 We at Cape Fear Investigative Services conduct alimony surveillance cases to help our clients when your ex has his or her new companion living with them and helping pay the bills, or is paying all the ex’s bills. Our experts can get you the evidence you need to greatly reduce your alimony or get it stopped altogether. We will work hand in hand with you and your attorney to make sure that our investigation is right where your attorney needs it to be, and to get you the evidence you need.